700 block of Sansom St. and 8th St Chestnut to Walnut Sts. 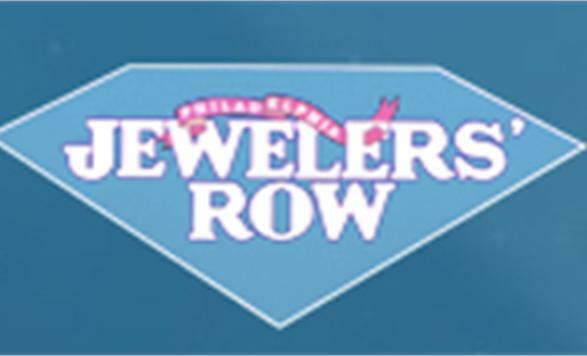 America's oldest and one of the largest diamond districts was established in 1851 and features a virtually unlimited selection of diamonds, emeralds, rubies, and sapphires along with thousands of styles of fine jewelry, all at 30-50 percent off retail. More than 300 jewelers and designers are located one block form Independence Hall, an easy walk from the Pennsylvania Convention Center and most major hotels. Individual store hours vary, extended hours during the holiday season.